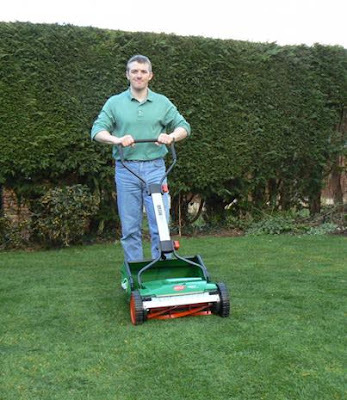 I recently bought a new mower from Wiggly Wigglers and have been so impressed with it that I have written a review for them. Simon, selfsustainish.com is a large forum where you can pass on your experiences and debate issues with others. Karen and I are into home waste reduction and there are plenty of topics in that forum for contribution. Join in.